Target exclusive in the US, Tesco and Carrefour exclusive in Europe. 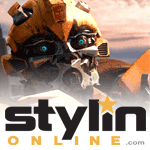 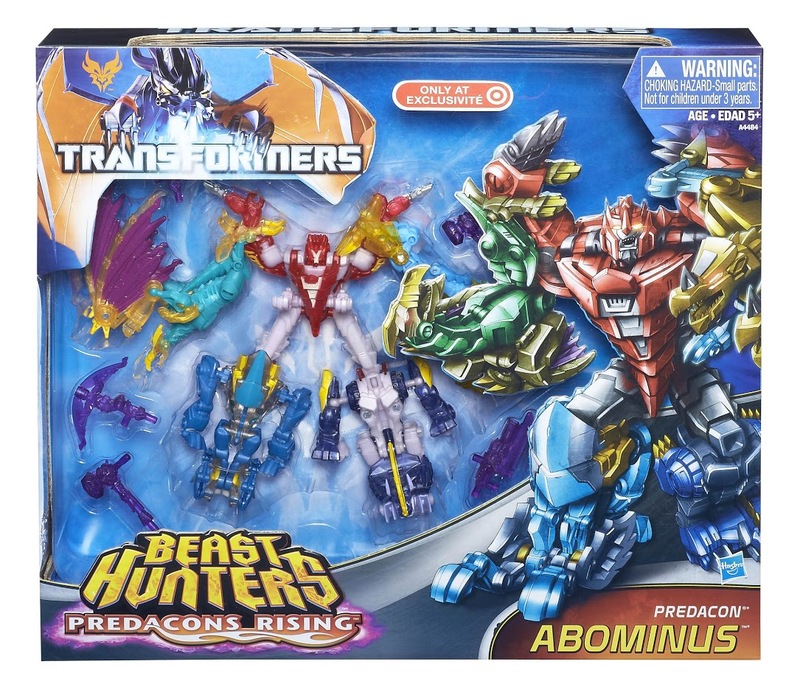 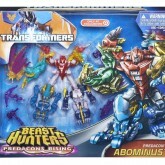 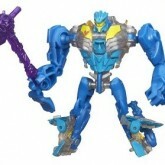 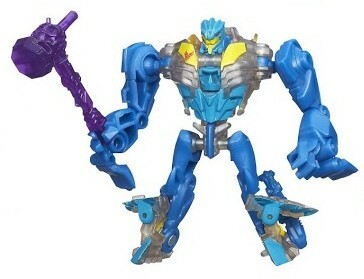 Sold as a part of the Predacons Rising Abominus giftset. 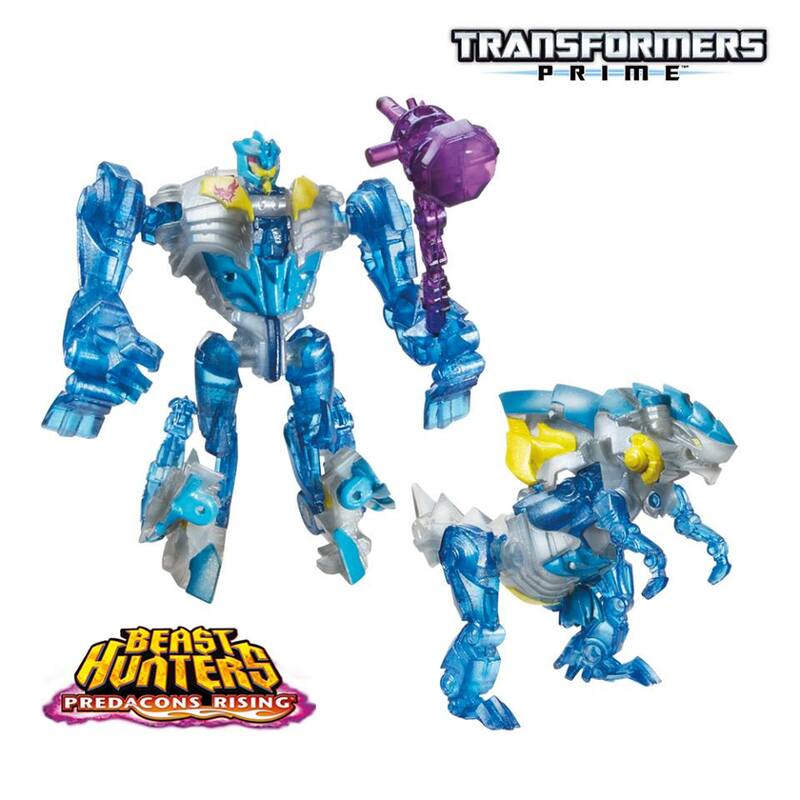 Features translucent elements, the single pack version is all solid colors.